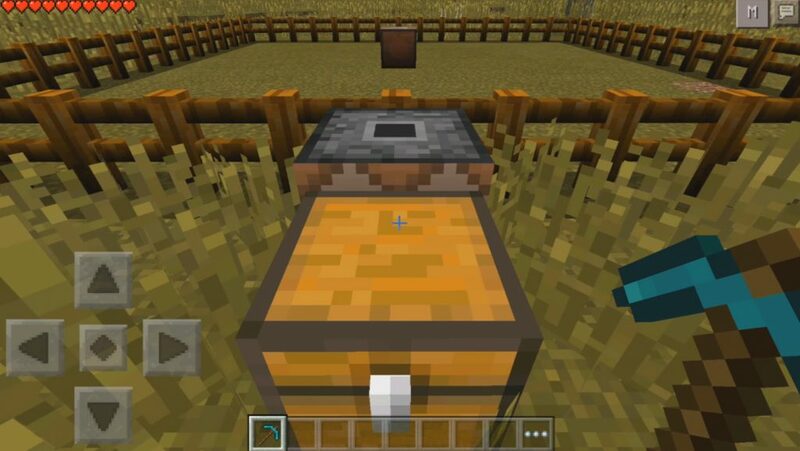 Do you want to facilitate the extraction of ore in the world of Minecraft? Mod Quarry Function was created specifically for this purpose! Immediately several useful commands were combined into one file. 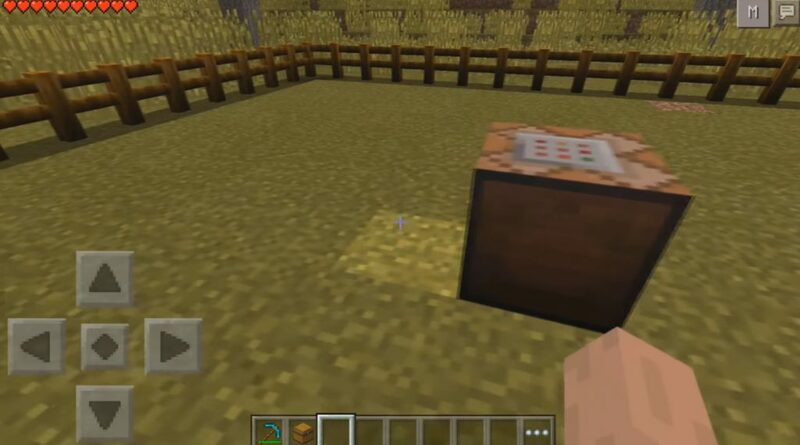 You no longer have to dig a mine in Minecraft PE, because you can just use the command. Believe me, the extraction of ore will greatly facilitate this addition! 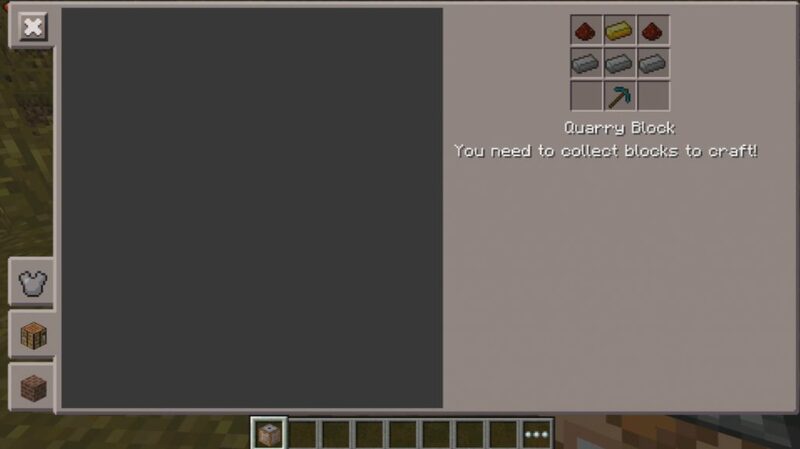 The / function quarry command will help you to create a 6 × 6 × 70 block in the right place in the Minecraft Bedrock world. Sometimes the formation of a career takes you 30 seconds.